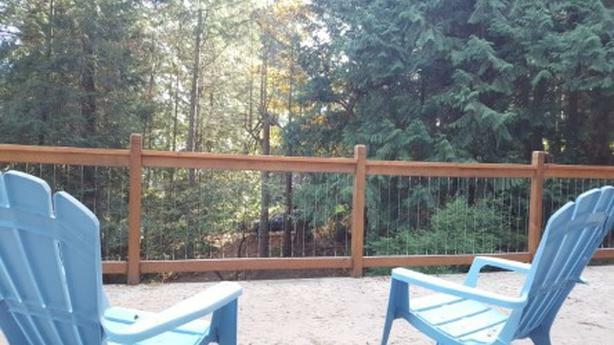  Log In needed $1,900 · 2 Bdrm Suite Newly Reno'd for Rent in Colwood ALL PETS WELCOME!!! 2 Bdrm newly renovated suite in Colwood available asap or Dec.1st on Ground Level of House for rent. The rent is ALL inclusive from cable to wifi to all utilities including garbage collection. All pets are welcome from gerbils to reptiles to dogs. Suite comes with a garage, laundry and enough storage that even your kayak can come! Know that great tenants are more important than money so I have never raised the rent on my tenants. Suite has a 500 sq ft private deck and home sits on a half acre so the outdoor space is incredible and great for pooches. Perfect for a couple or 2 room mates. Looking for non smoking, quiet and responsible tenants who will treat my home as if its their own...I don't expect you to be a monk...but it would be great if you were!:). NOTE: Plz reply with a ph# so that viewings can be discussed.